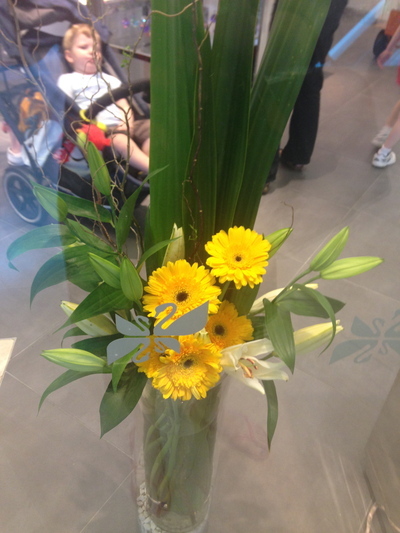 What comes to mind when you think of Bondi Junction? Convenience central. 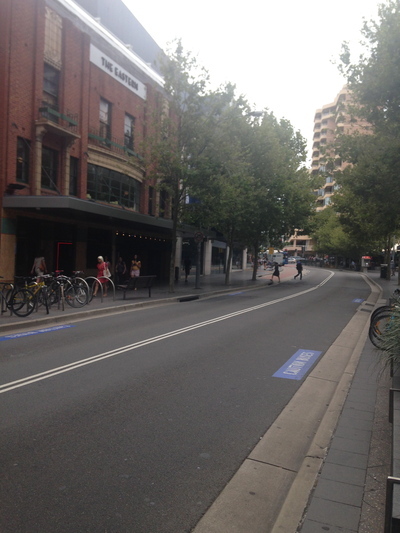 In fact, one of the most social and convenient suburbs to live in Sydney. You're close to the city - only minutes by train. Although lacking in a community feel, it is a great area to catch up with people and attend a few parties. They may feel a bit impersonal at first, however you'll begin to settle in quickly with an open mind. Cosy does it. Medicine, shopping or both? 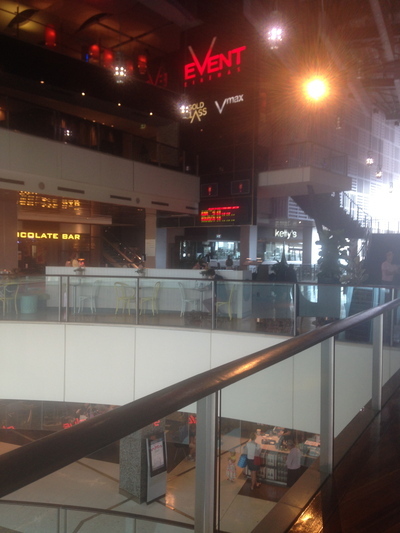 The chic, trendy and fashionable Westfield Shopping Centre. If you have the cash to splurge, you're in heaven here. An abundance of modern, high rise apartments that are not cheap to live in. The Sydney Roosters NRL team have their official leagues club in this area. Every possible big bank you can think of has a branch here. 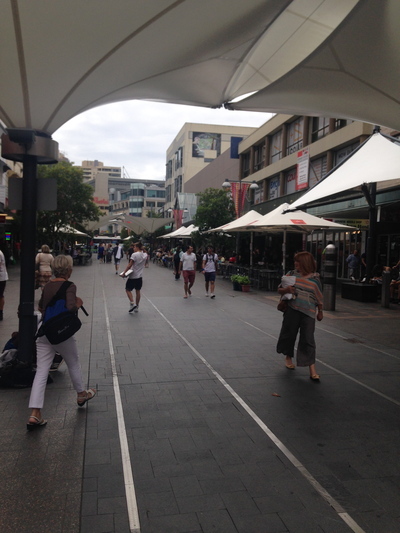 Oxford Street Mall, right near the train station and bus interchange. Anything you want to buy, you can (and will) find it here. The plastic fantastic (or in this end of Sydney maybe not so fantastic) will be put to the test here, and so will your patience levels. Too many medical centres. Whether you're seeing a GP or a specialist, you'll find someone here. In the market to lose weight, have a detox or undergo some cosmetic surgery? No problem. Every possible medical treatment is available here from colonic hydrotherapy to laser hair removal. An abundance of new age church services. Hillsong also rent some space at Event Cinemas on a Sunday morning. Church seats are becoming more comfortable. The Eastern - with recent renovations to three of their venues in 2012. Also well known for the veterinary hospital that Dr Chris Brown works in - thanks to Channel 10's Bondi Vet. Vibe: Shop Till You Drop. American Express or Platinum Visa credit card holders are most welcome. Oh, and a facelift too? 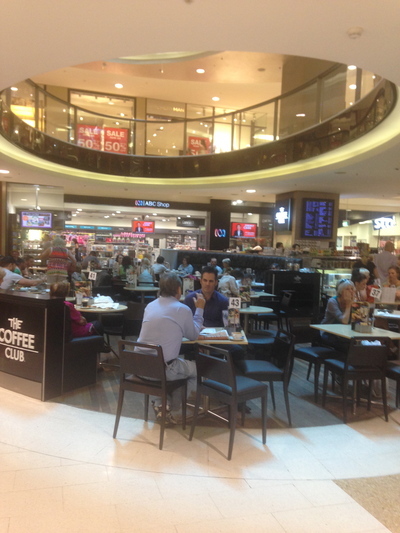 If Bondi Junction was a food it would be: Sushi or caviar. Why not both? Yes please honey. 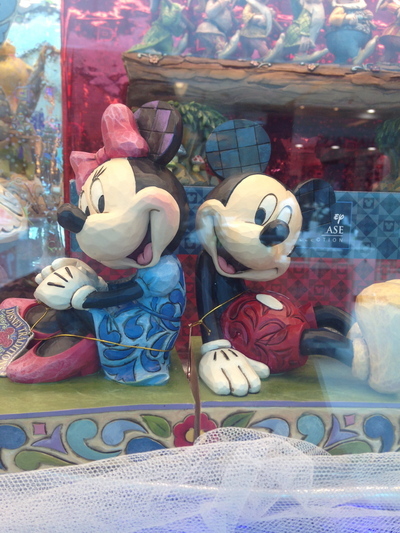 If Bondi Junction was a cartoon character it would be: Both Mickey and Minnie Mouse. Mickey: "How did your botox go today Minnie?" Minnie: "Thanks Mickey, I am swelling a little bit, but thank God I can do some shopping now. Mickey, how did the waxing go?" Mickey: "My chest is red Minnie, but I'll be fine with a latte or two." 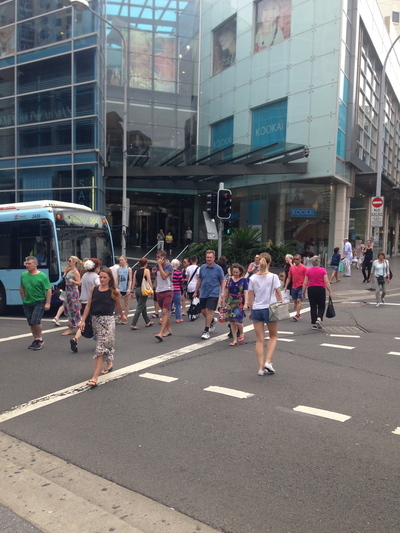 If Bondi Junction was a shoe it would be: Jimmy Choos or black shoes with buckles. Parking: Not impossible, yet difficult. With the abundance of transport options, that would be your safest bet - especially on weekends. Be super patient when finding a parking spot on weekends, especially in Westfields. Transport: Numerous bus routes service the interchange. Best to go to the transport information website for further details. The T4 Illawarra and Eastern Suburbs Line train network with Sydney Trains ends at Bondi Junction from the city. South Coast Line trains with NSW Trainlink also depart from Bondi Junction train stations. Nearby areas: Waverley, Edgecliff, Bellevue Hill, Queens Park, Woollahra, Paddington and Bondi Beach. Best Thai food in Sydney?